Music On Vinyl are releasing Don Solaris on 180 gram audiophile vinyl. The expanded version includes gatefold sleeve, 4 page booklet and 6 bonus tracks. 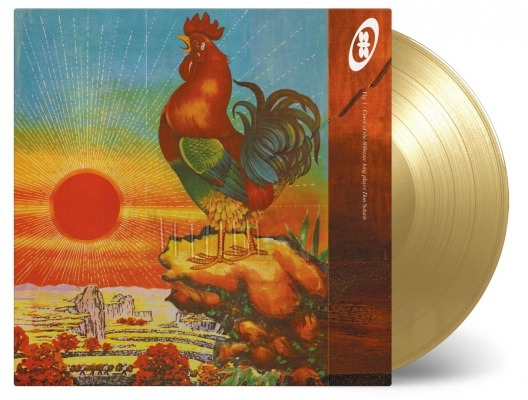 Limited edition on gold vinyl! Cat: MOVLP1843. Release date: 14th July 2017. As my fave 808 album, I'll be ordering two (if available). One to remain unopened. I'm so excited for this release. GOLD! !